Check out the MotoIQ Radio Interview . 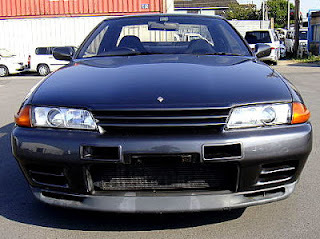 Over the last twelve or so years I have been working with Nissan Skyline GT-Rs and a fan of the car for even longer. 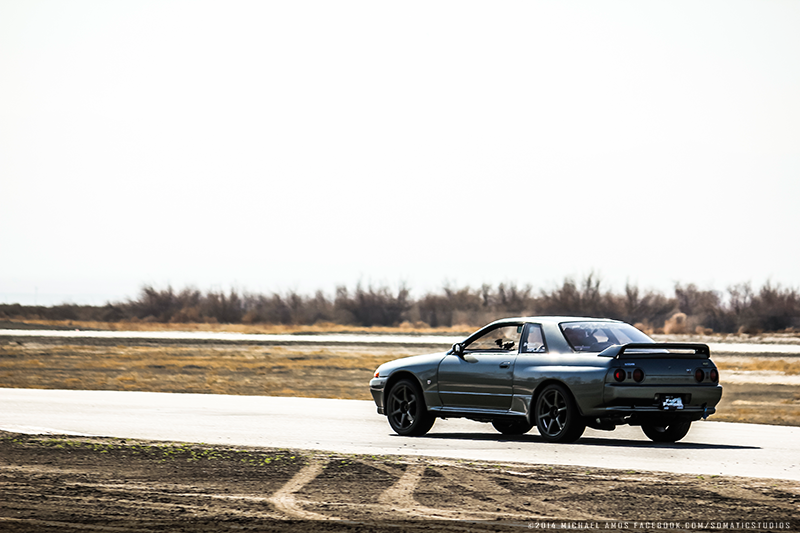 In 2011, the 1989 Nissan Skyline GT-R turned 21 years old, I even made it a video about it. 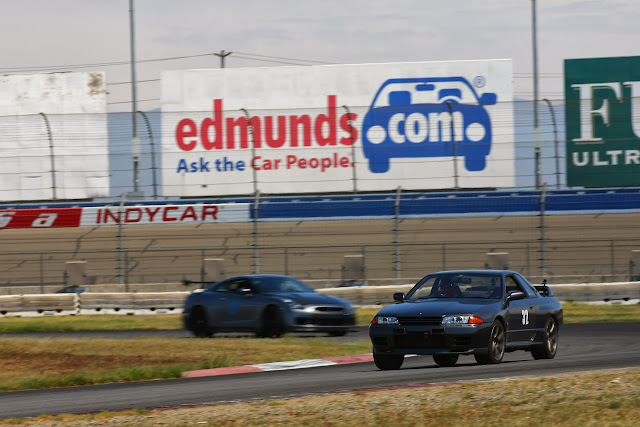 This is significant in regards to importing to the US, as a car that is 21 years old and in its original configuration, is exempt from Environmental Protection Agency(EPA) standards. 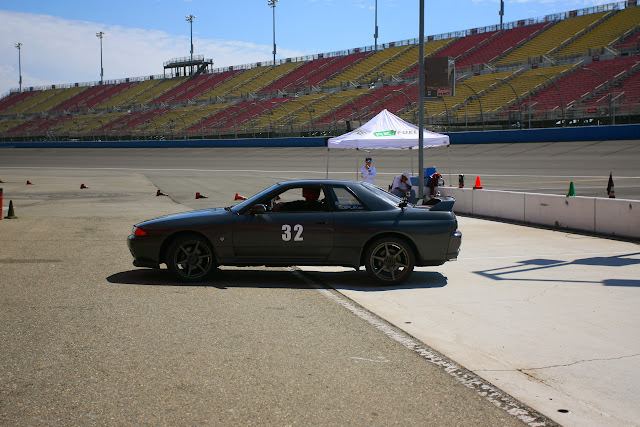 However, as with many things run by the government, the National Highway Transport Safety Administration (NHTSA) requires vehicles to be over 25 years old to be exempt. Its one of those things that makes no sense, but just accept that is the way that it is. Questioning it does no good, but giving you a headache. The Nismo R32 GT-R was sold as a homologation special for racing starting February 22,1990. 560 total cars were produced, only 500 were sold to the public. This meant that the car was going to be 21 years old, February 22, 2011. The 500 sold cars, and the fact that it was meant as a base for the race cars meant that it was a perfect candidate for the Show or Display exemption. 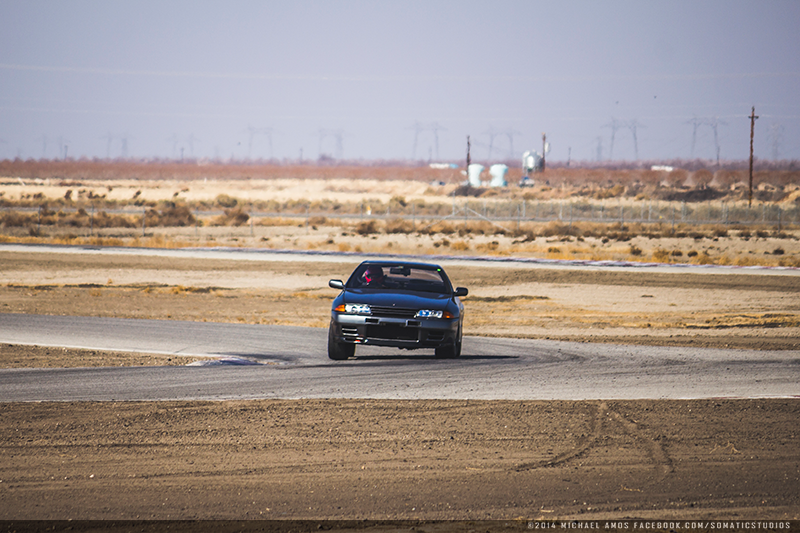 Show or Display was a rule that allowed for certain historically or technologically significant vehicles to be imported to the US on a permanent basis without meeting federal motor vehicle safety standards. The rules allow for the cars to be driven up to 2500 miles per year, but they still need to meet EPA standards. 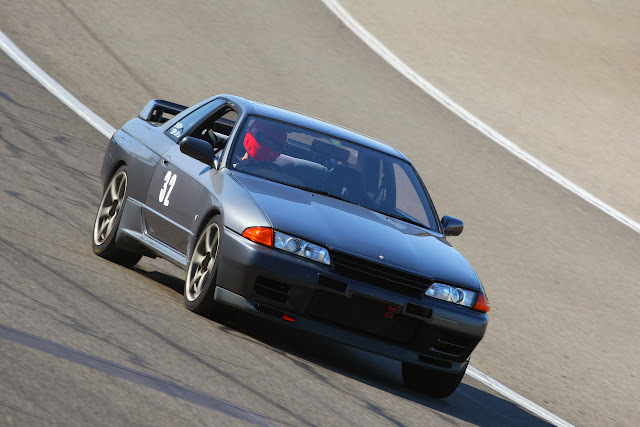 Now that the Nismo R32 is over 21 years old, it seemed like a good time to put in an application for Show or Display. 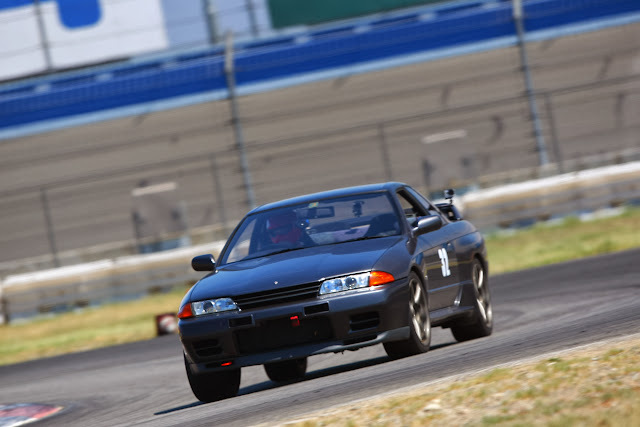 Recently I had someone pick me up a copy of the FIA Homologation paperwork for the R32 GT-R. The paperwork contained lots of interesting pictures and information, and also part of my basis for my application for Show or Display. 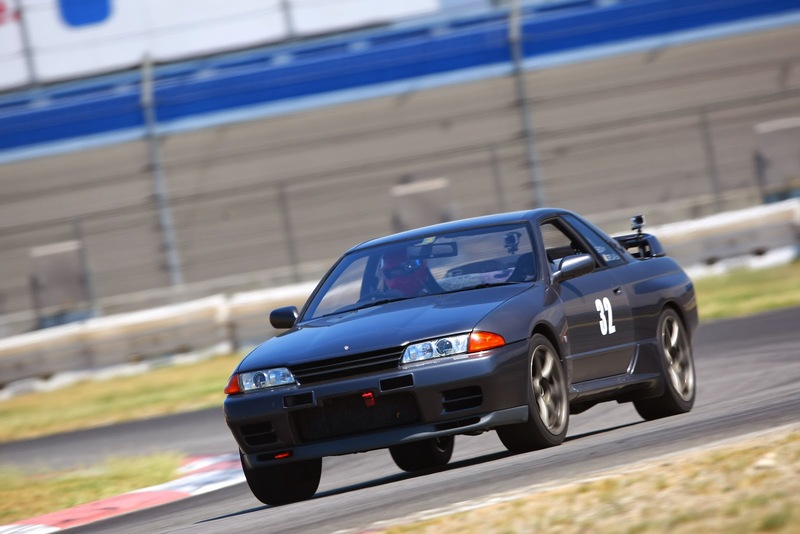 So with the 21st birthday of the Nismo R32 come and gone, I wrote up a cover letter, put it together with some pictures, the FIA homologation paperwork on the car, and sent it to the NHTSA in Washington, DC. GRANTED. Well it took a while, but it went though. The chassis numbers should be BNR32-100000 through BNR32 -100560, but that is close enough. Now just to the task of finding a car for a reasonable price. The exchange rate was/is making finding one difficult. R-International found two cars. #383, and #500. 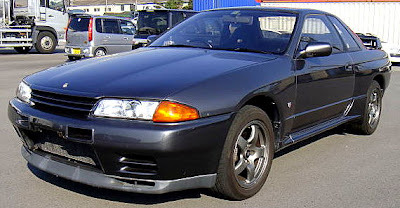 The 1990 Nissan Nismo Skyline GT-R “Nismo” should be eligible for Show or Display based on its technological significance and low production figures. 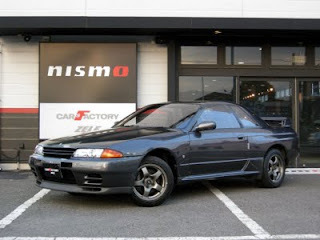 The Nismo was launched on February 22, 1990 as a base model for Nissan's Group A and N1 racing cars. Best Motoring Video. 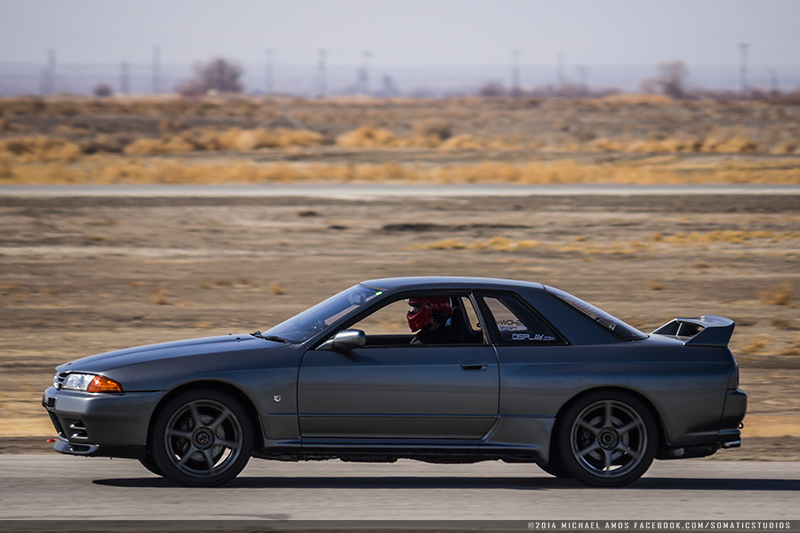 Regular R32 GT-R vs Nismo R32 GT-R.
1. Your name, address, phone number, and FAX number. engine number, date of manufacture and mileage. 3. Location where you will store the vehicle in the United States. 4. Statement describing use on the public roads, if intended. If on-road use is requested, identify the Independent Commercial Importer (ICI) that will modify the vehicle to bring it into conformity with the requirements of the Environmental Protection Agency. 5. Basis for the application. 1. Photographs – ¾ frontal, ¾ rear, interior, odometer reading and special features (if appropriate). 2. Document from manufacturer or recognized historical source, identifying total production (production verification). 3. Proof of insurance conditioned on limited on-road use (not more than 2,500 miles accumulated in any 12-month period). 2. Historical significance – You must identify the historical significance of the vehicle. If a person of historical significance owned the vehicle, you must submit proof that this person owned the vehicle. 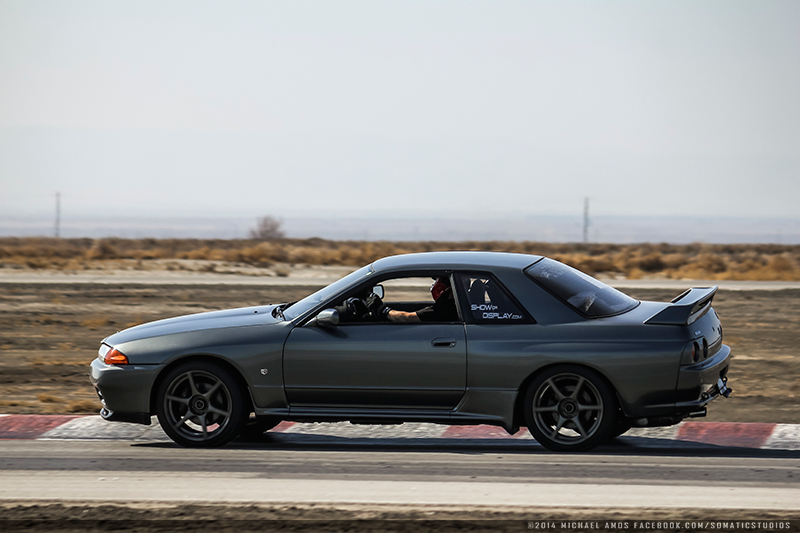 If the vehicle was the first or last vehicle of a particular model, you must establish this through the manufacturer’s documentation or, if this is not available, through a recognized historical source. If the vehicle was "one of a kind," you must establish this also. Items of significance must be numerically listed followed by the reason why the item is of significance. (2) A declaration made pursuant to §591.5(j)(1)(iii) and (j)(2)(i) shall be accompanied by a letter from the Administrator authorizing importation pursuant to §591.5(j)(1)(iii) and (j)(2)(i). 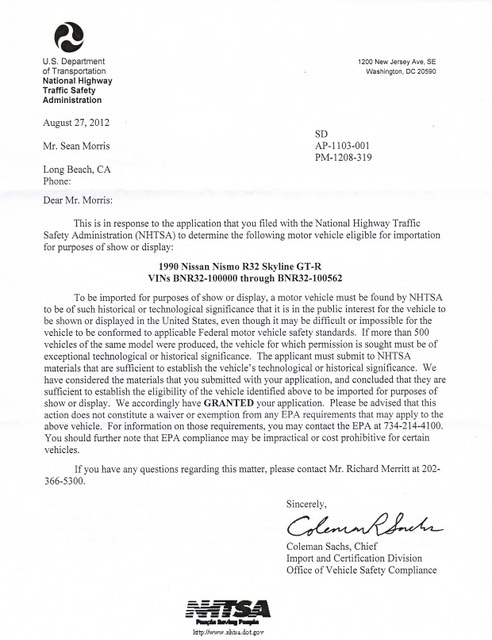 Any person seeking to import a motor vehicle or motor vehicle equipment pursuant to those sections shall submit, in advance of such importation, a written request to the Administrator containing a full and complete statement identifying the equipment item or the vehicle and its make, model, model year or date of manufacture, VIN, and mileage at the time the request is made. The importer's written request to the Administrator shall explain why the vehicle or equipment item is of historical or technological interest. The importer shall also provide a statement that, until the vehicle is not less than 25 years old, (s)he shall not sell, or transfer possession of, or title to, the vehicle, and shall not license it for use, or operate it on the public roads, except under such terms and conditions as the Administrator may authorize. If the importer wishes to operate the vehicle on the public roads, the request to the Administrator shall include a description of the purposes for which (s)he wishes to use it on the public roads, a copy of an insurance policy or a contract to acquire an insurance policy, which contains as a condition thereof that the vehicle will not accumulate mileage of more than 2,500 miles in any 12-month period and a statement that the importer shall maintain such policy in effect until the vehicle is not less than 25 years old, a statement that the importer will allow the Administrator to inspect the vehicle at any time after its importation to verify that the accumulated mileage of the vehicle is not more than 2,500 miles in any 12-month period, and a statement that the vehicle will not be used on the public roads unless it is in compliance with the regulations of the Environmental Protection Agency.